Segment One: PG upstages Russ on the night Westbrook passes Jason Kid. Steven Adams reaction. PG came in with about 8:51 left after Dennis took an ill-advised three. fist, thee at 7:09. Steven Adams played until the last couple of minutes. Segment Two: Russ will pass Magic this year and he'll pass the Big O can you make the argument that Russ should be thought of as the second best player in the NBA? Russ doesn't get enough respect. 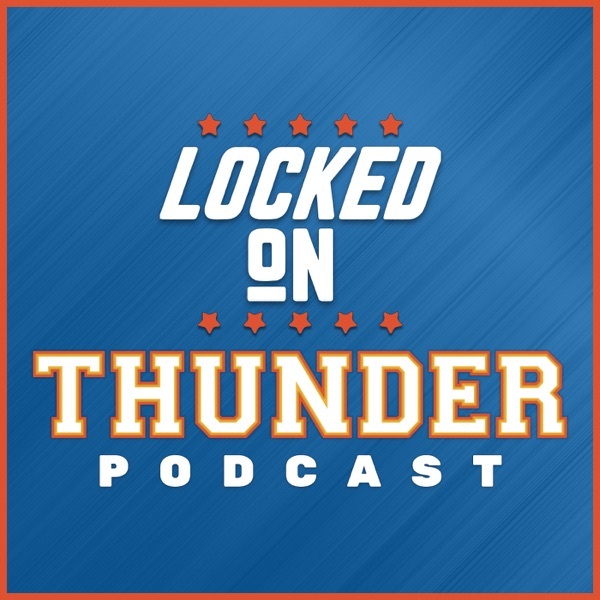 Segment Three: Adams, Diallo, Noel, OKC fans in town.